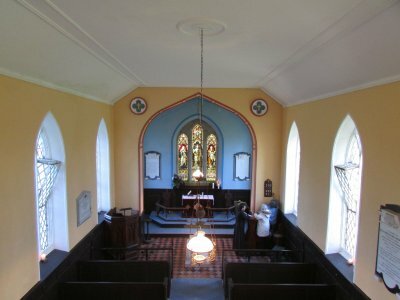 St John the Baptist’s Church, Dunany was built in 1813. The church tower was left unfinished and only completed in 1889 by the Rev. William Claypon Bellingham. Stones for the completion of the tower were taken from Clonmore Church. 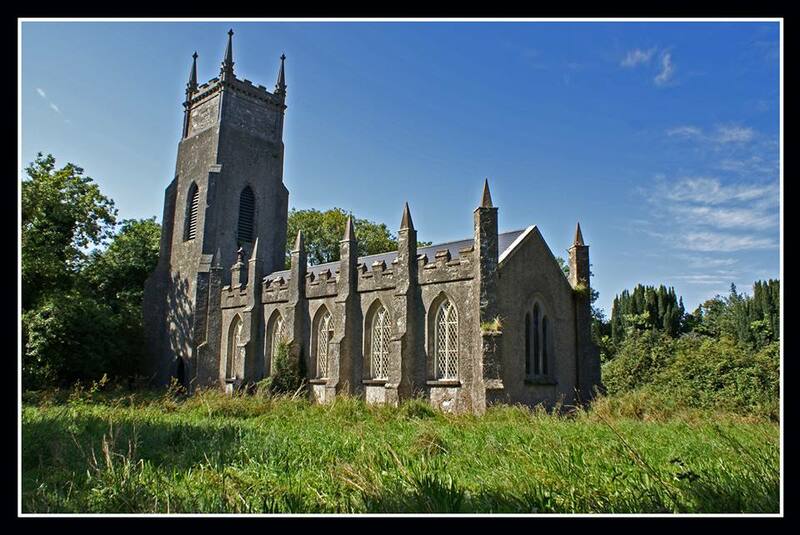 Photos of St.John the Baptist Church, Dunany.